The authentic Y-Bar Waterblade. 14" soft, flexible silicone blade molds to any surface and will not scratch. 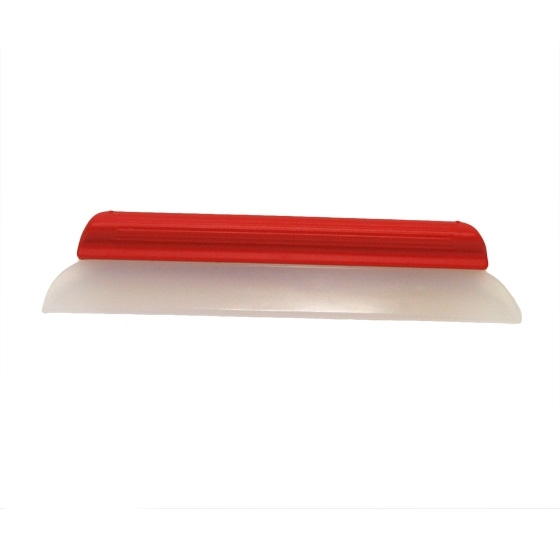 Easily glides over and around chrome strips, sharp edges, and grooves.